Josh Anderson grew up enjoying small-town life in Middletown and went to college at nearby Ball State. 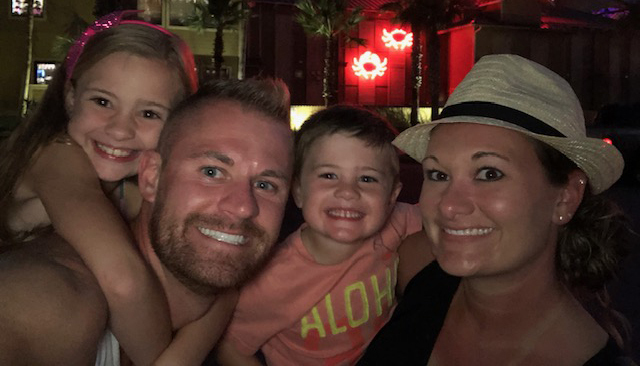 After college, Josh and his wife Haley moved to the Anderson/Lapel area to begin their careers and family. Life soon started moving fast. Too fast. And Josh started feeling stretched too thin as he was balancing running a company and raising a family. That’s when Josh and Haley decided to move back to Henry County. They are building a home here which is scheduled to be complete later this year. Josh is the president of FabACab in Middletown. FabACab designs and manufactures elevator interiors alongside their sister company, MetalArt, which supplies custom metal products. MetalArt was founded by Josh’s parents, Mike and Lisa Anderson. FabACab is a growing company focused on four values: remain grateful, love people, work hard, and have fun. Josh encourages other companies and families to consider relocating to Henry County. To learn more about Josh’s company, FabACab, visit www.fabacab.com.